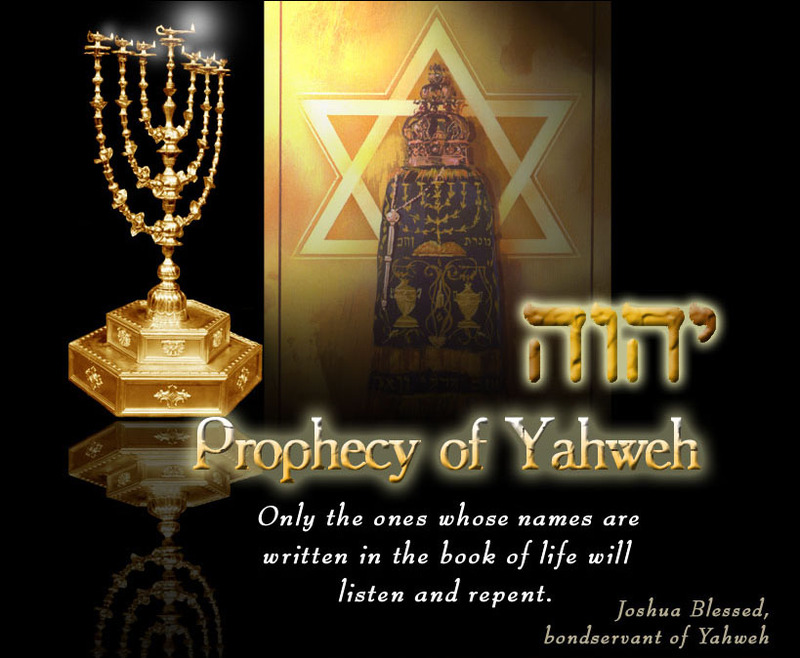 Revelation: El יהוה / Yahweh ( GOD ) is Love . 1Co 13:1 Though I speak with the tongues of men and of angels, and have not Love, I am become as sounding brass, or a tinkling cymbal. 1Co 13:2 And though I have the gift of prophecy, and understand all mysteries, and all knowledge; and though I have all faith, so that I could remove mountains, and have not Love, I am nothing. 1Co 13:3 And though I bestow all my goods to feed the poor, and though I give my body to be burned, and have not Love, it profiteth me nothing. 1Co 13:8 Love never faileth: but whether there be prophecies, they shall fail; whether there be tongues, they shall cease; whether there be knowledge, it shall vanish away.